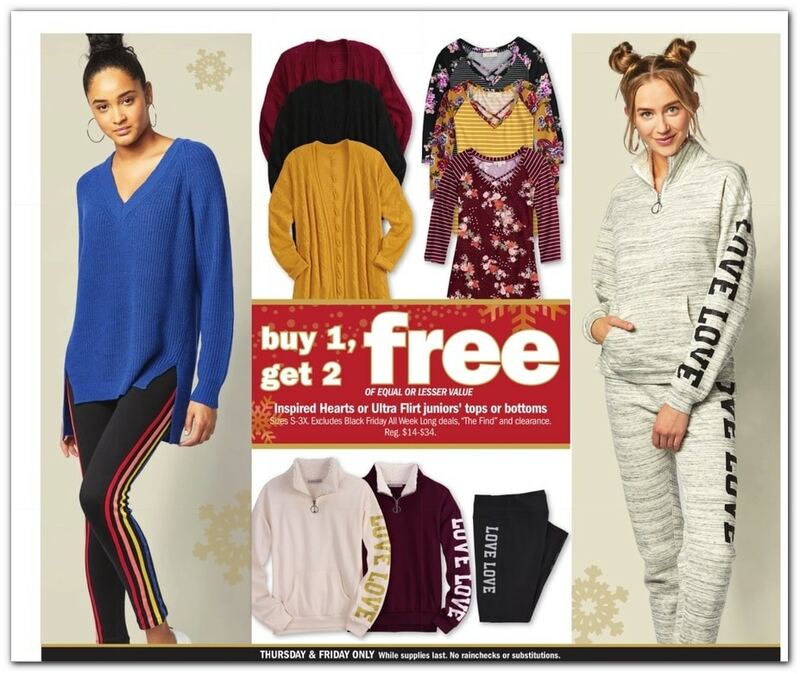 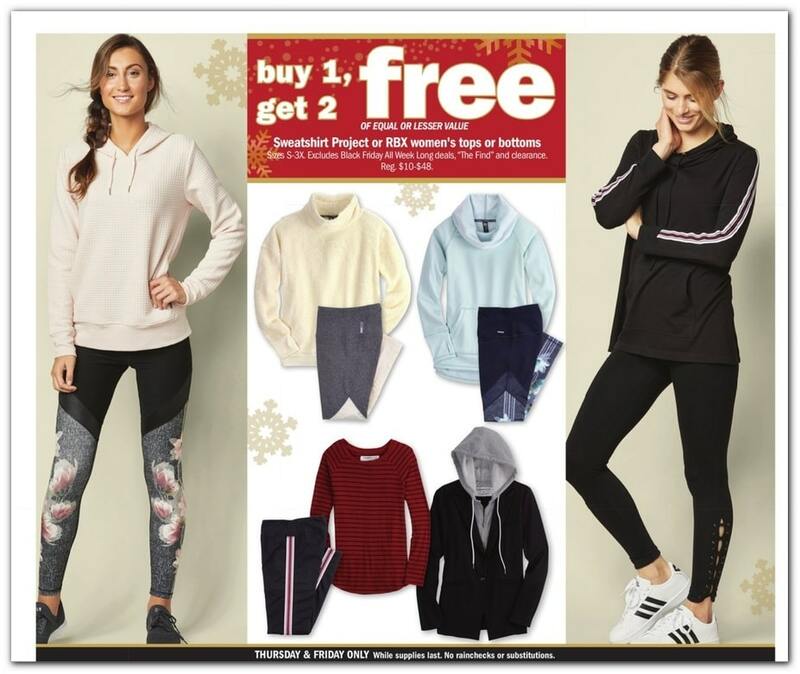 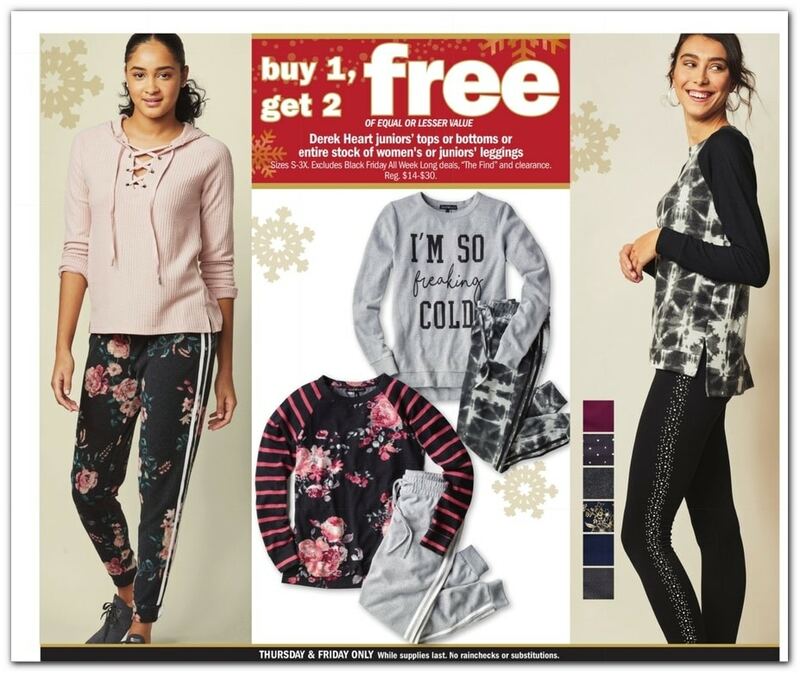 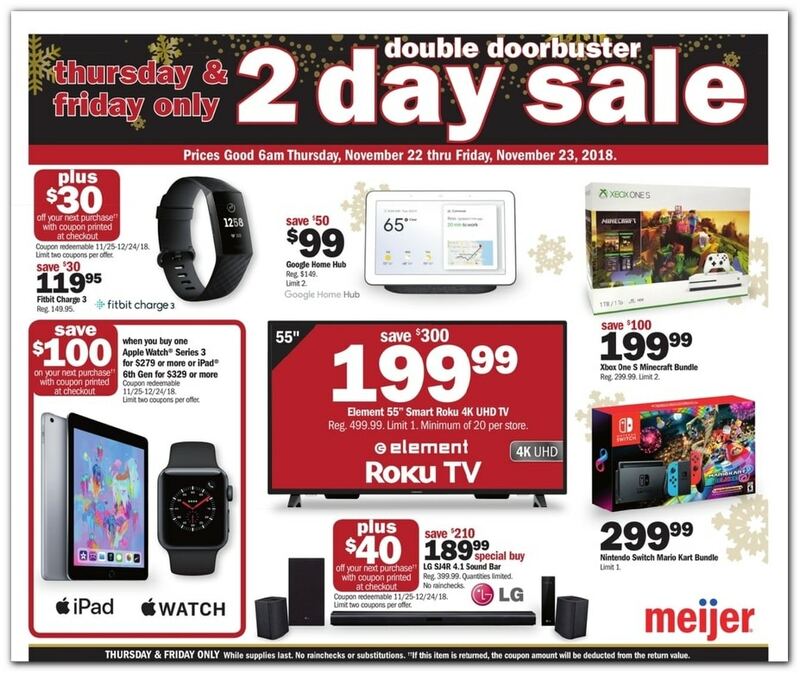 Browse Meijer Black Friday 2018 Sale, valid from 6 a.m. Thursday, November 22 through Friday, November 23. 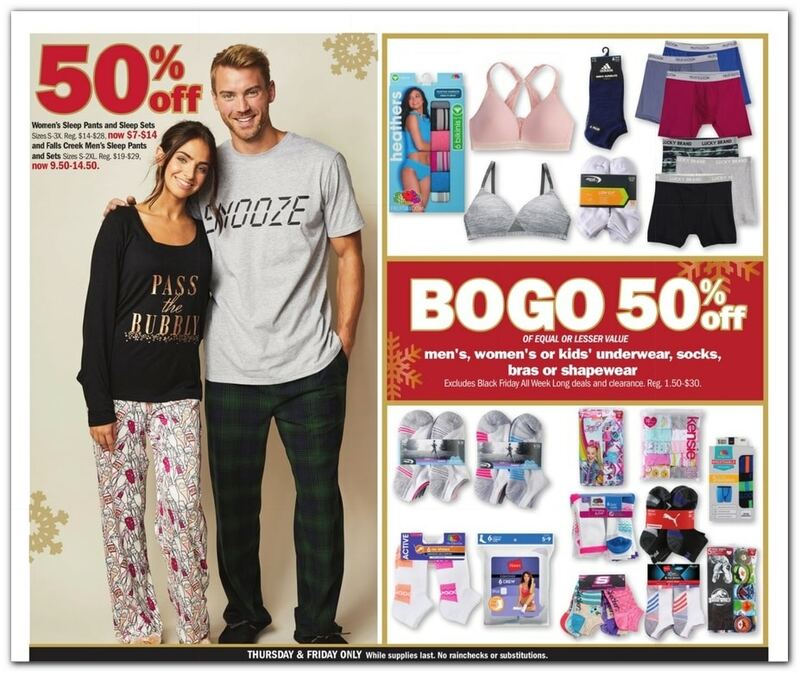 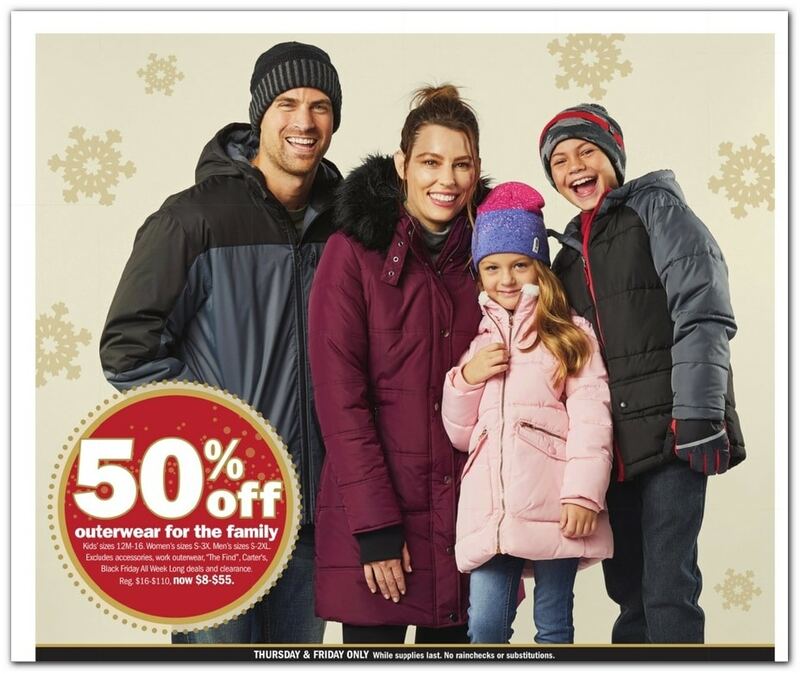 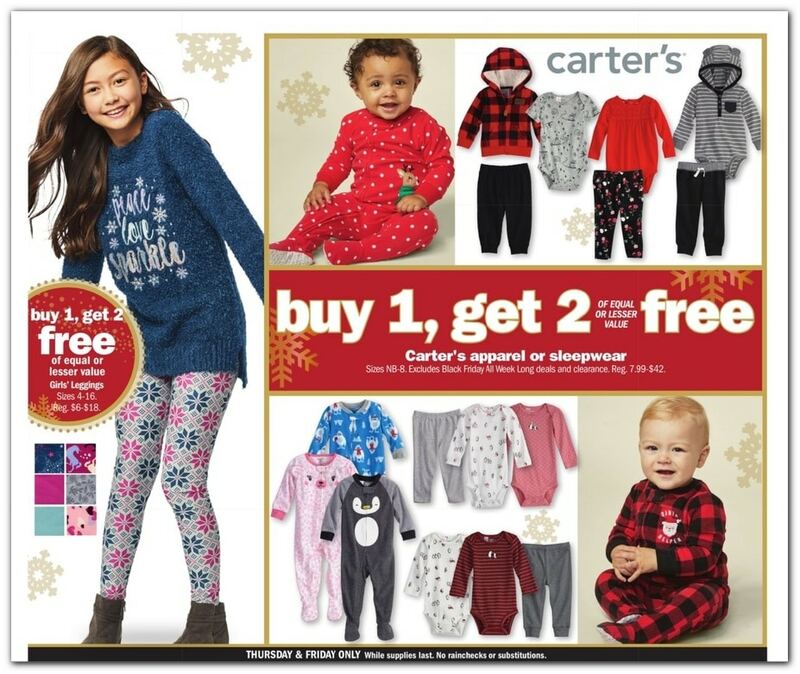 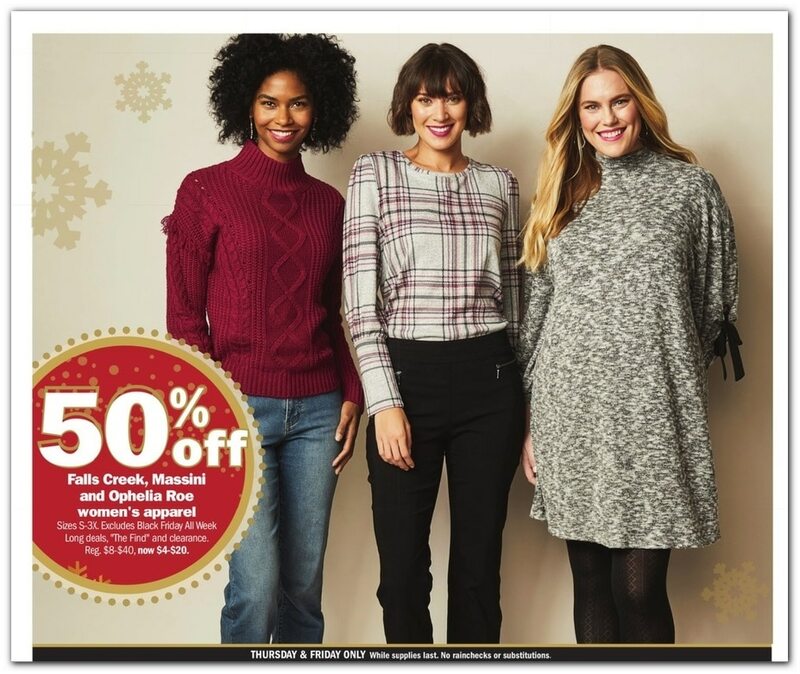 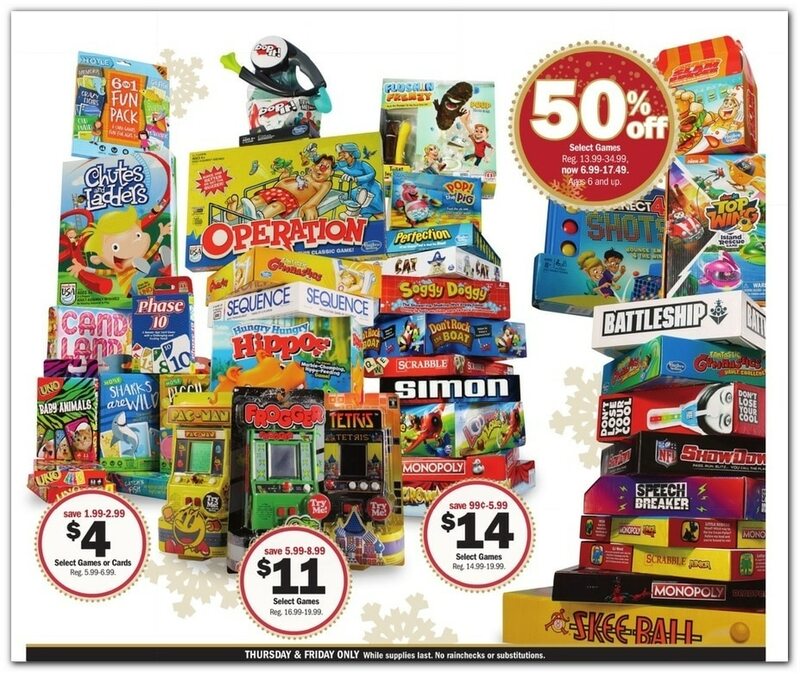 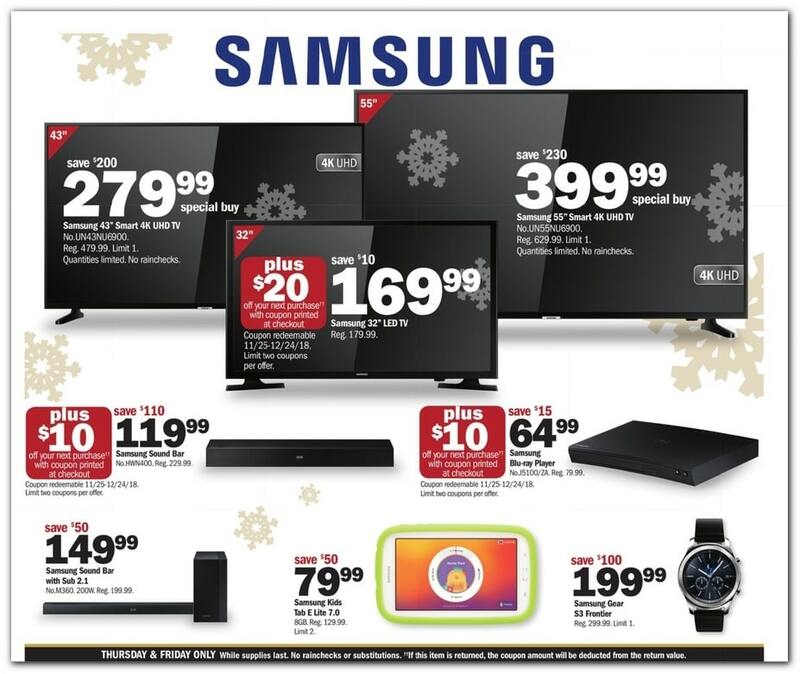 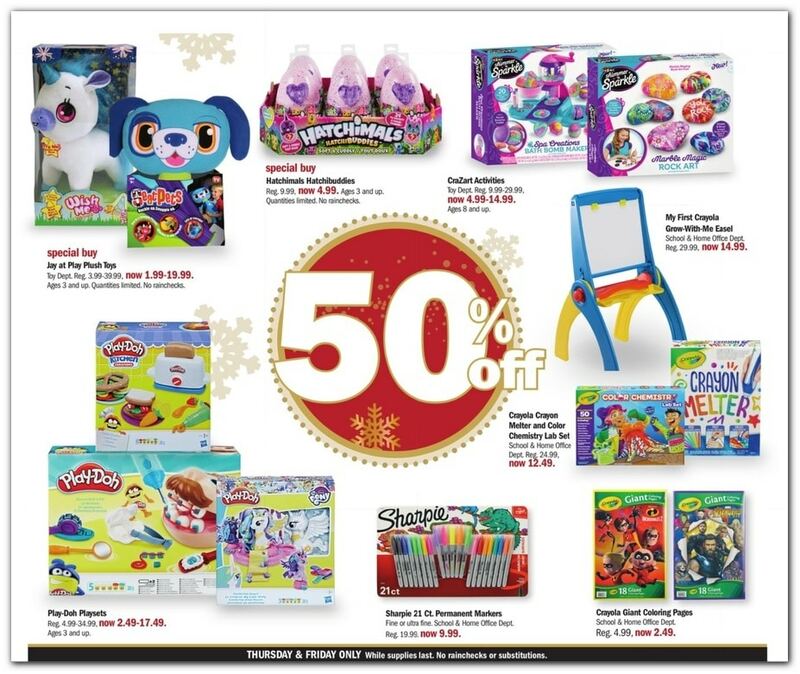 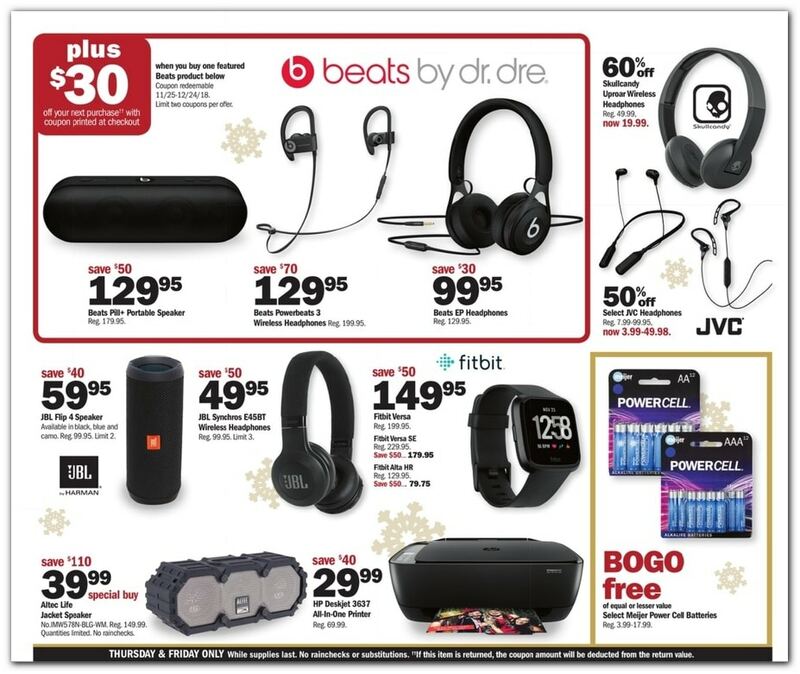 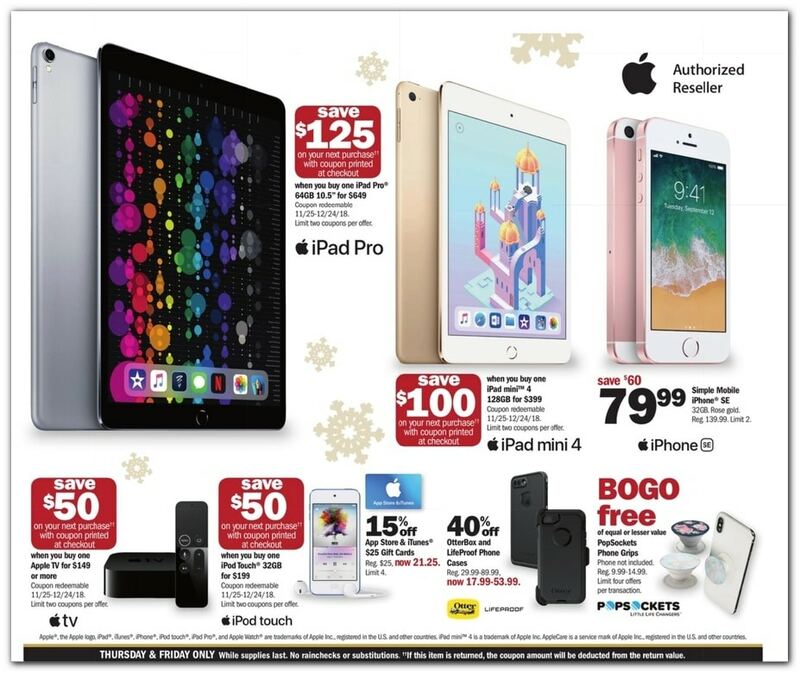 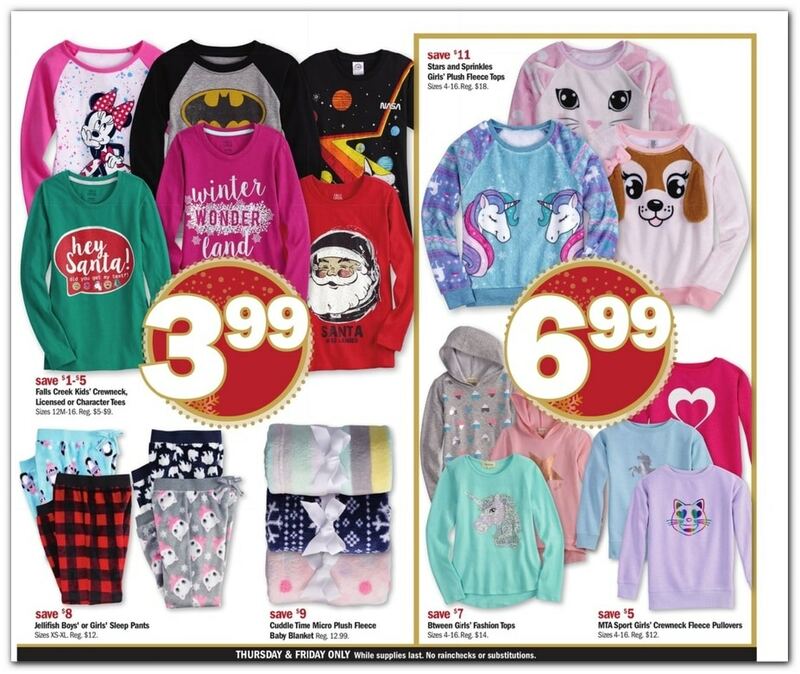 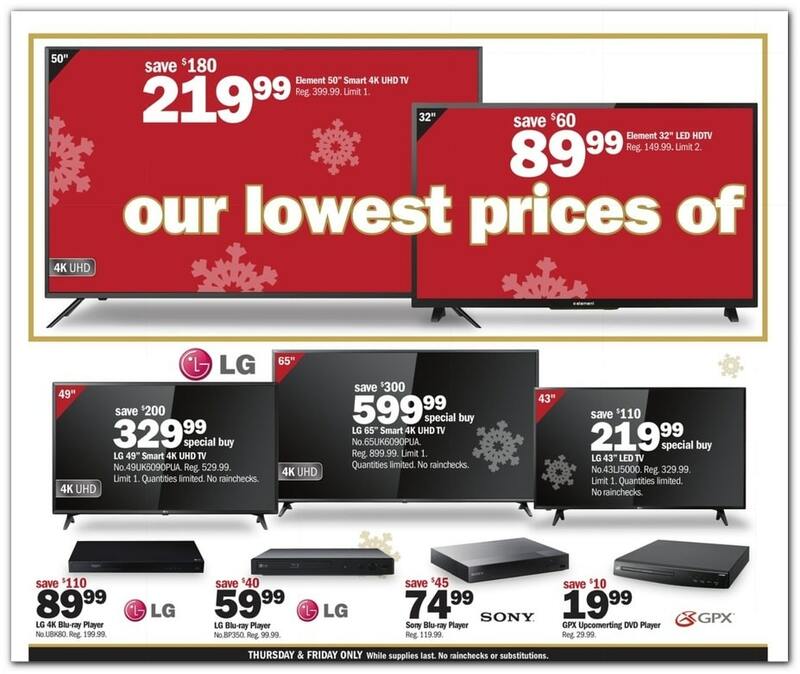 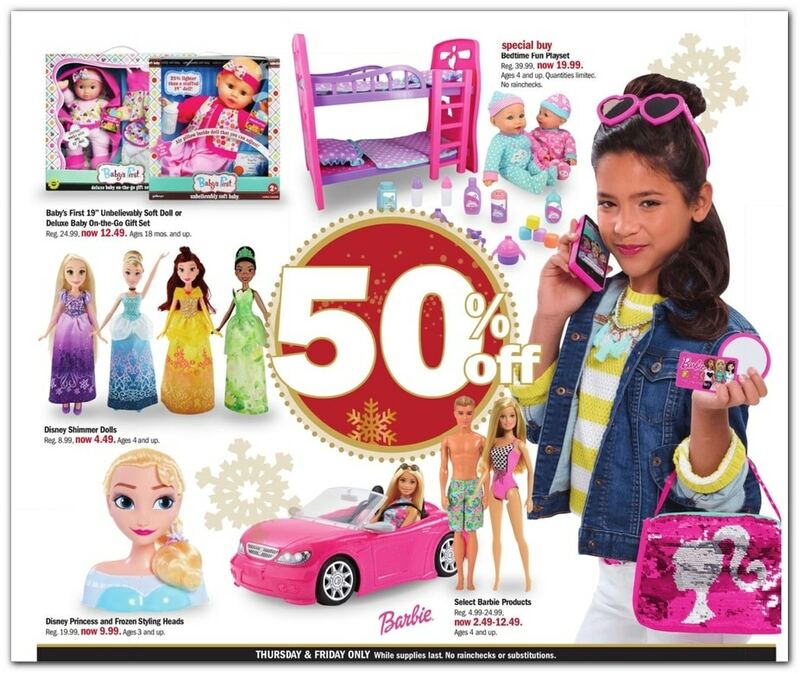 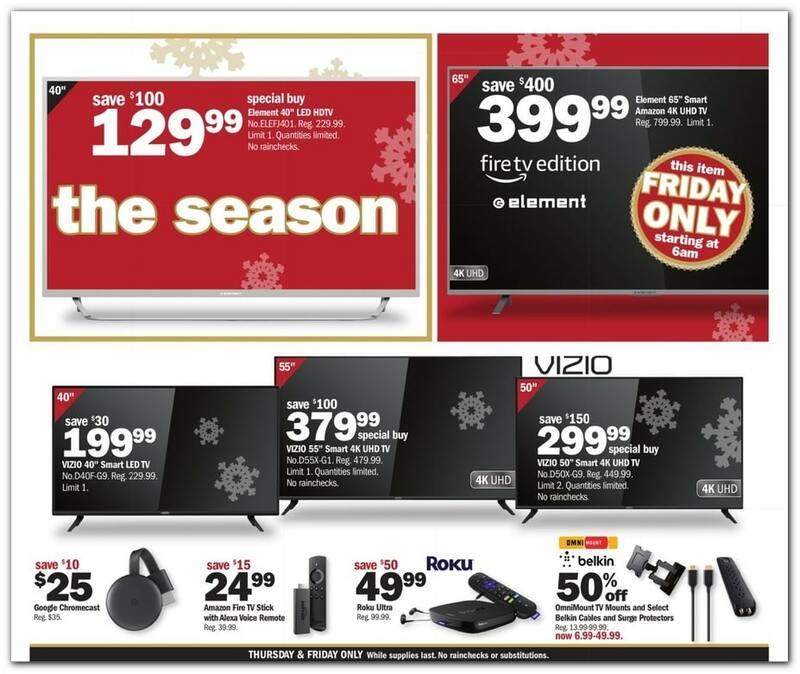 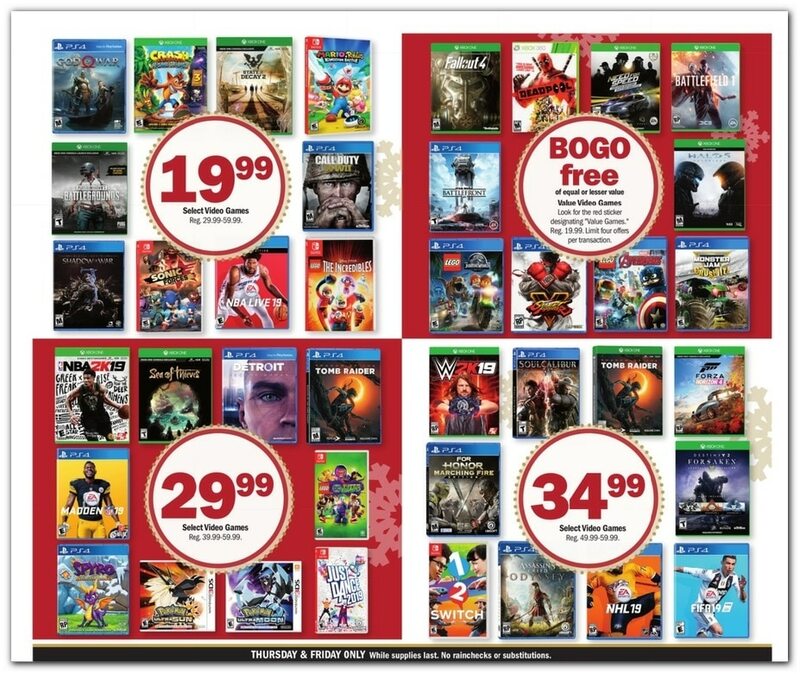 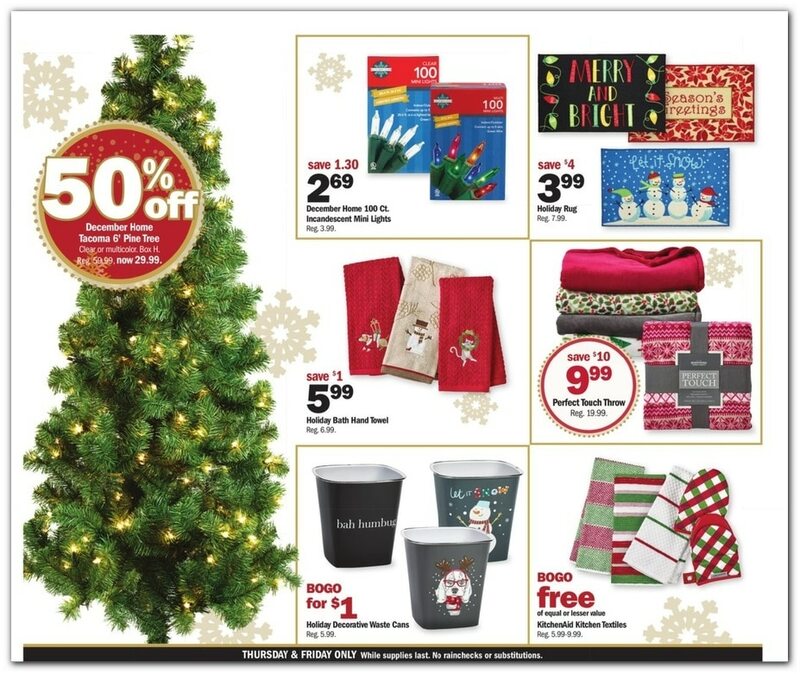 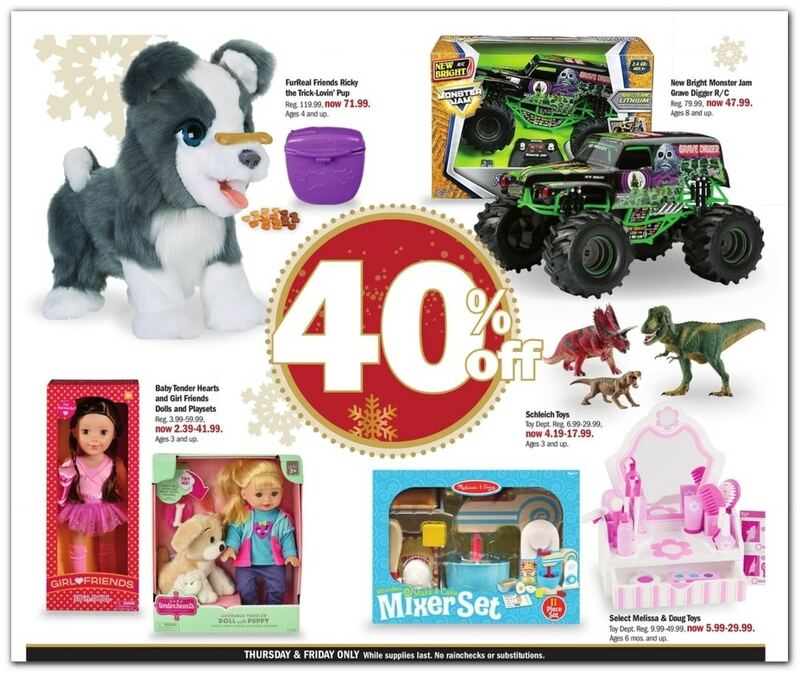 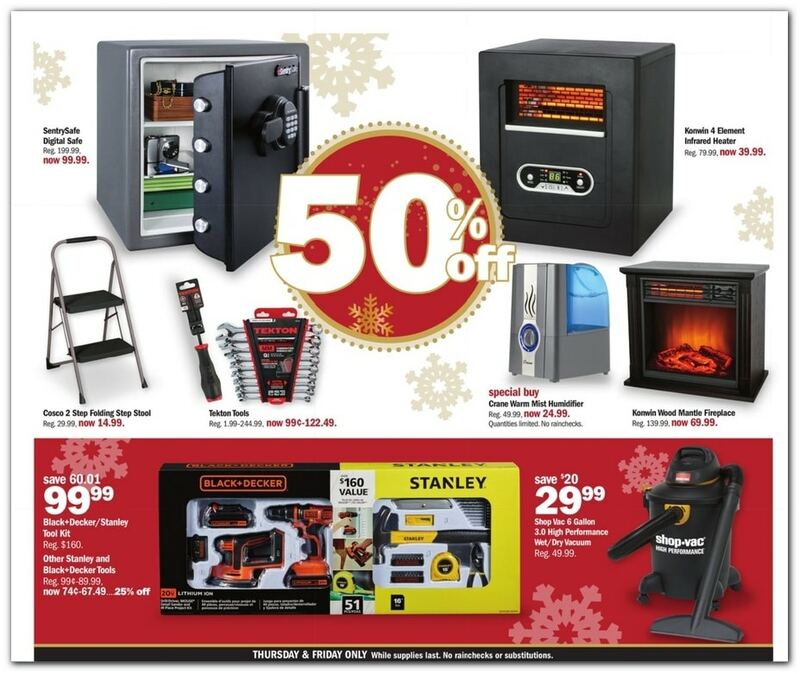 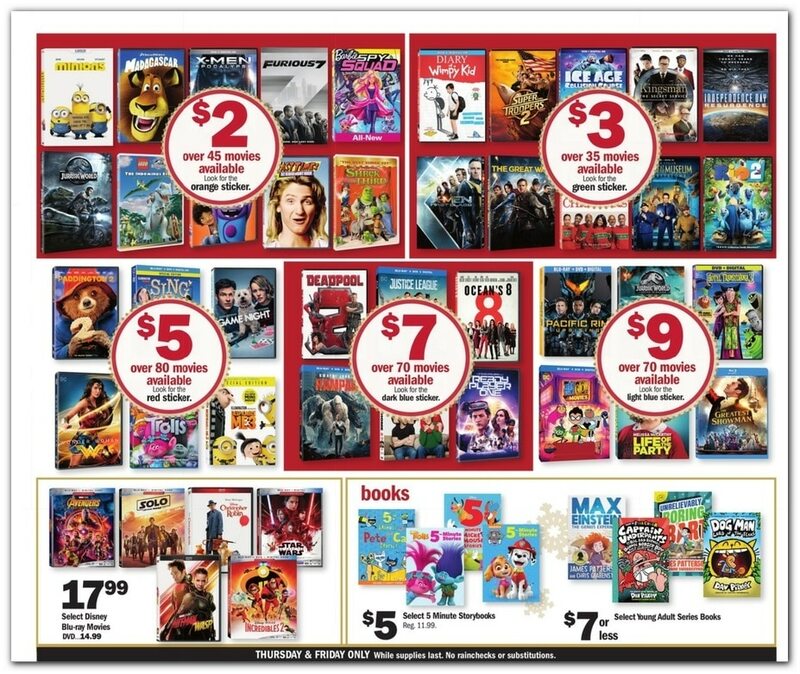 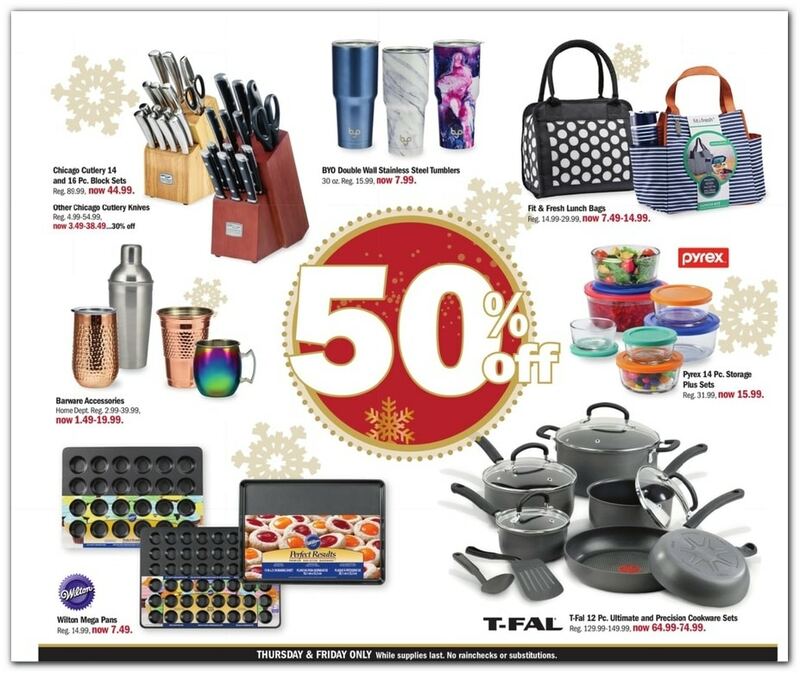 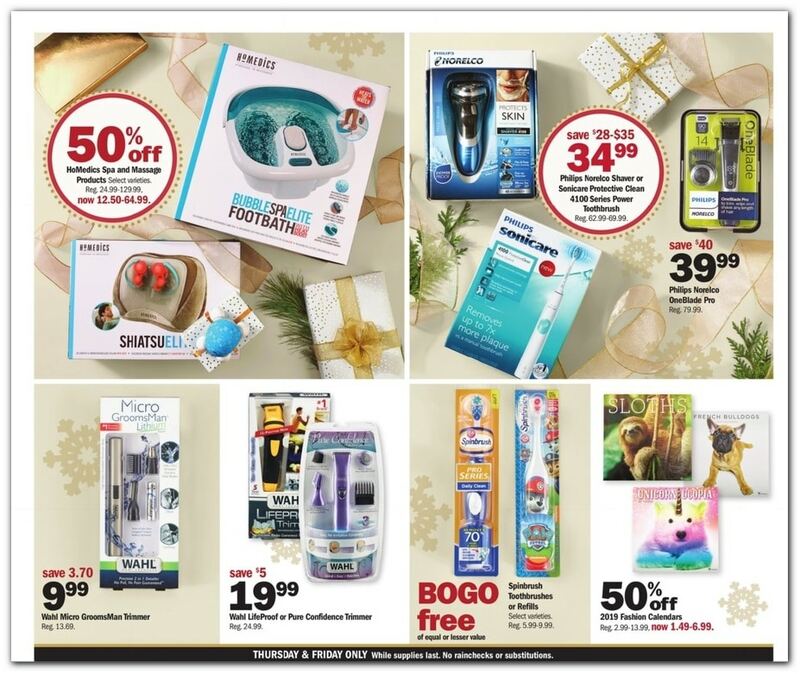 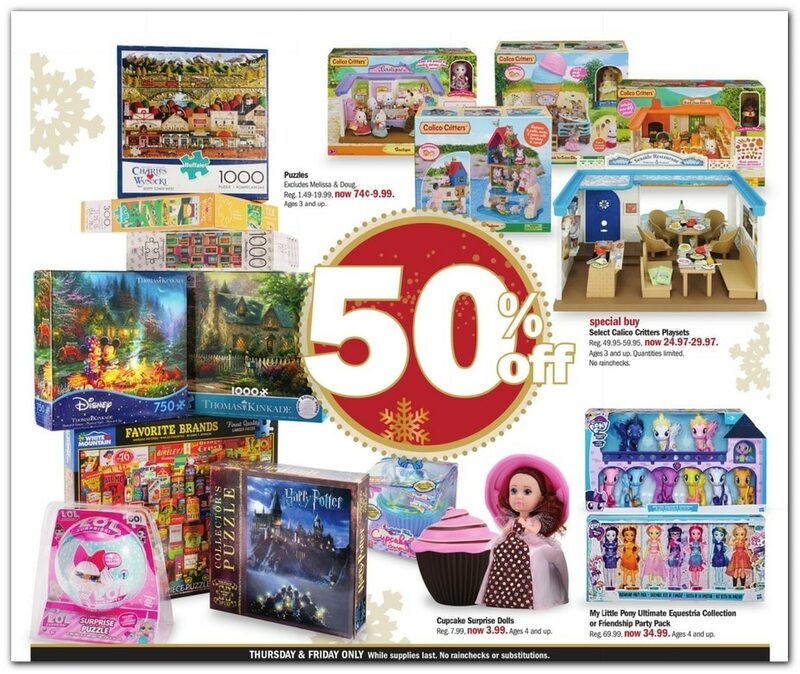 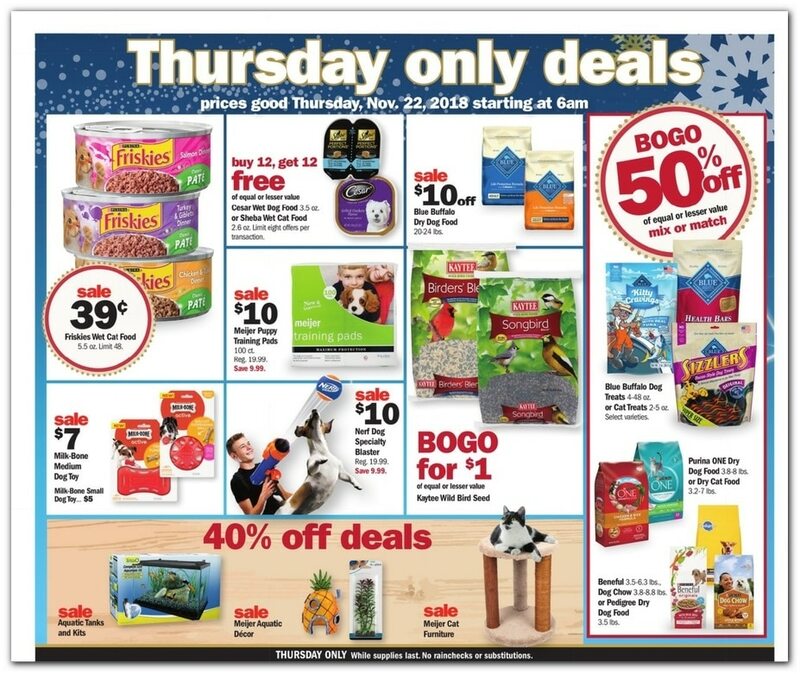 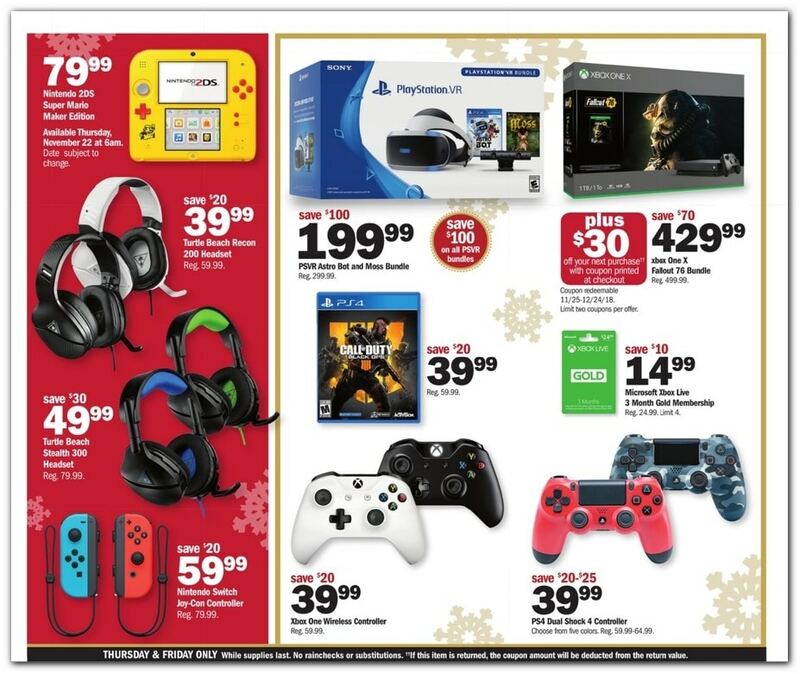 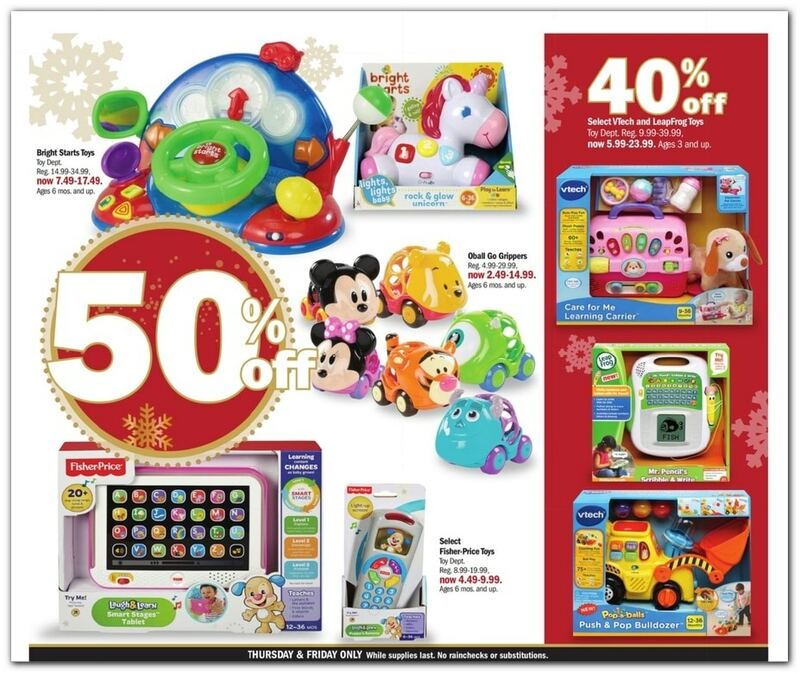 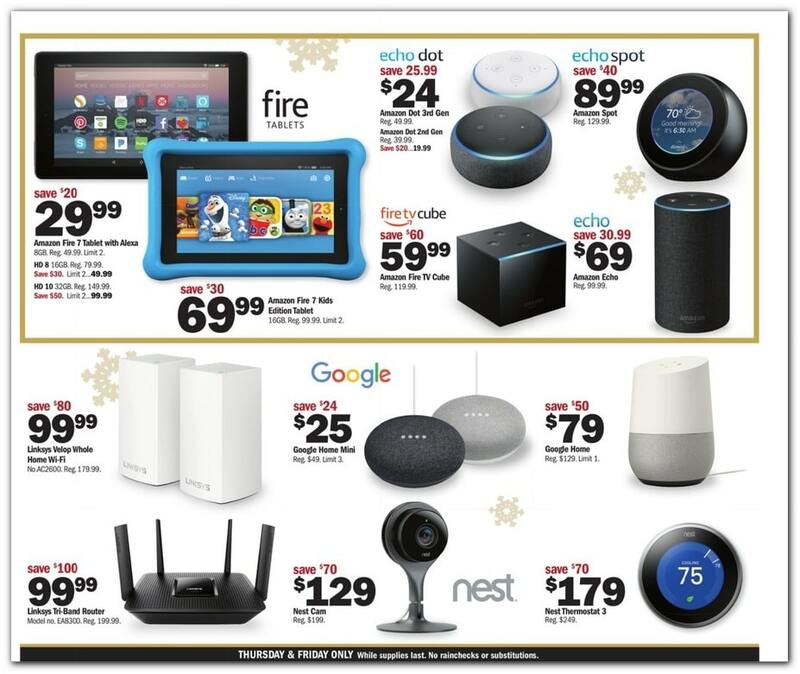 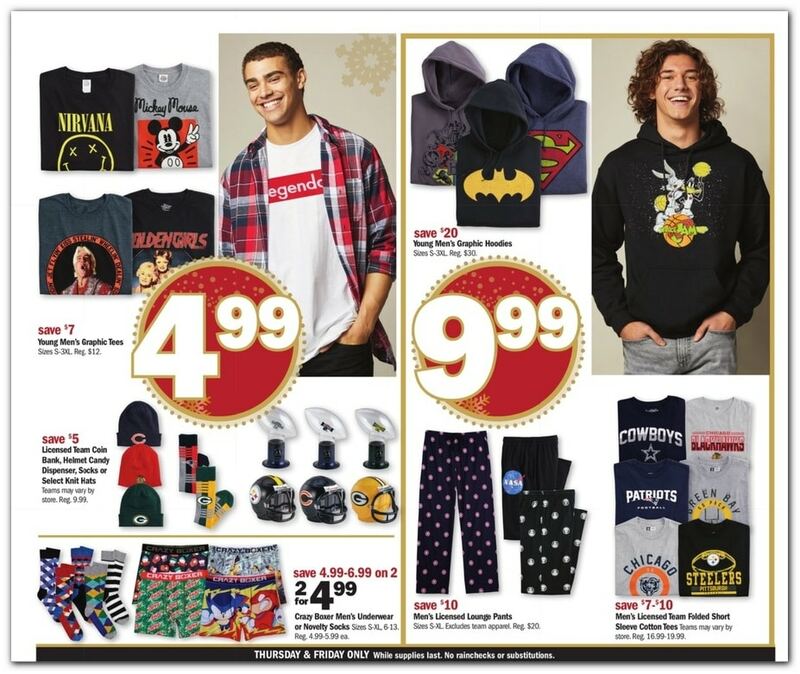 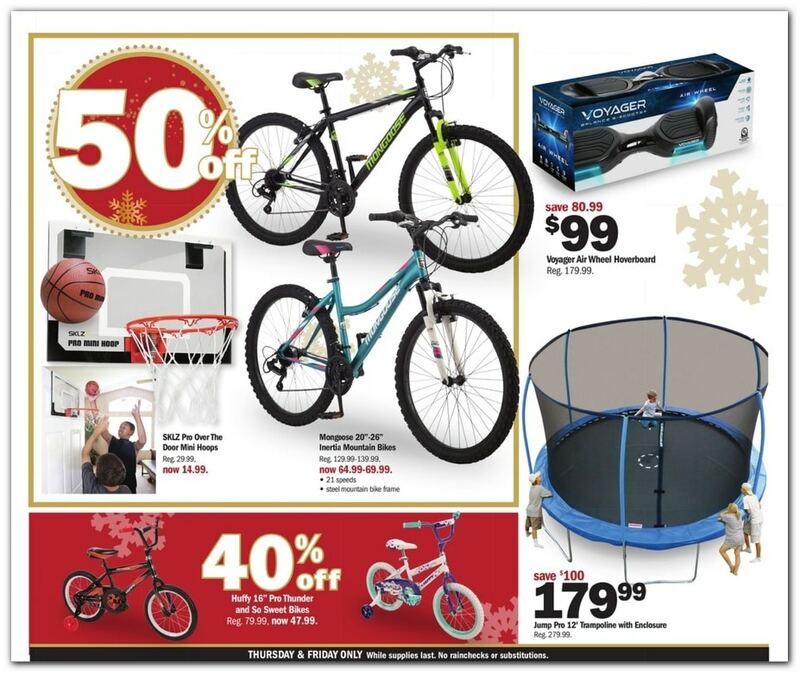 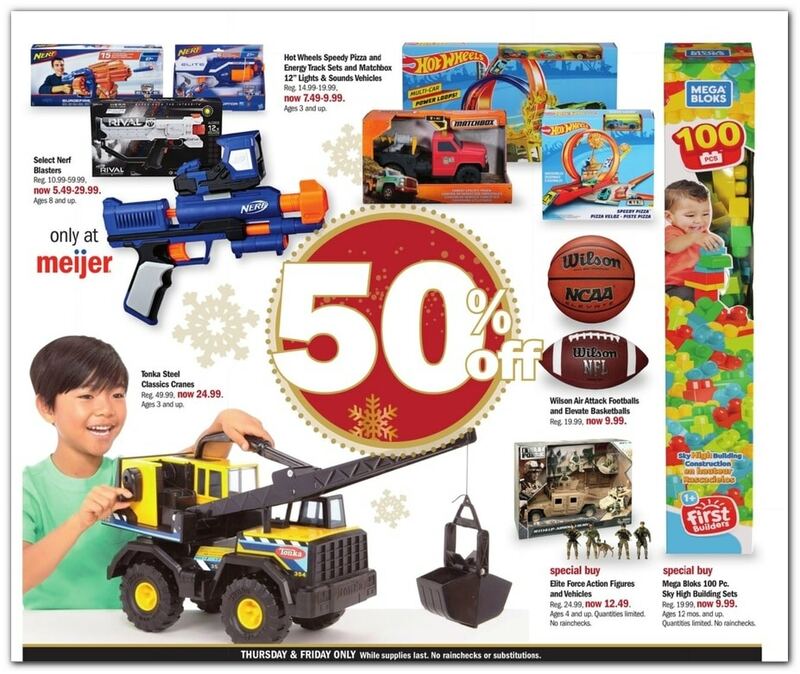 Save with this year Meijer Black Friday deals on: Fitbit Charge 3 + $30 Off Your Next Purchase, Google Home Hub, Xbox One S Minecraft Bundle, Apple Watch Series 3 + Get $100 Off Your Next Purchase, Element 55-inch Smart Roku 4K UHD TV, Nintendo Switch Mario Kart Bundle, Element 50-inch Smart 4K UHD TV, Element 32-inch LED HDTV, LG 4K Blu-ray Player, LG Blu-ray Player, GPX Upconverting DVD Player, Element 40-inch LED HDTV, Element 65-inch Smart Amazon 4K UHD TV and a lot more. 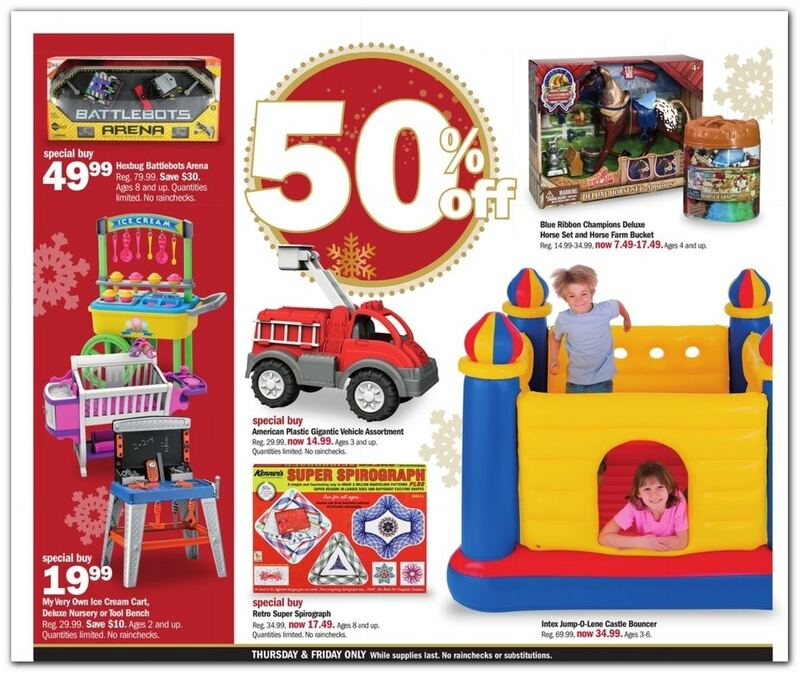 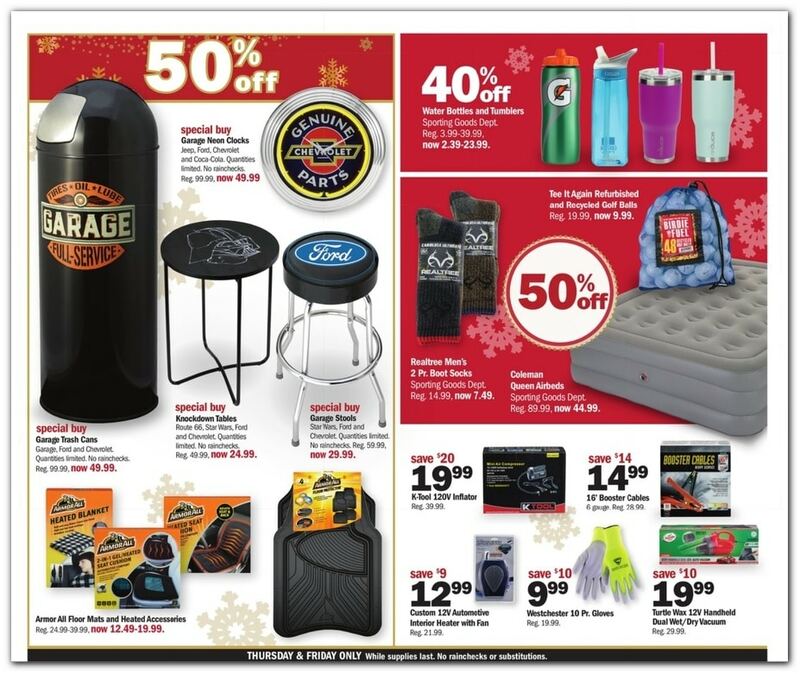 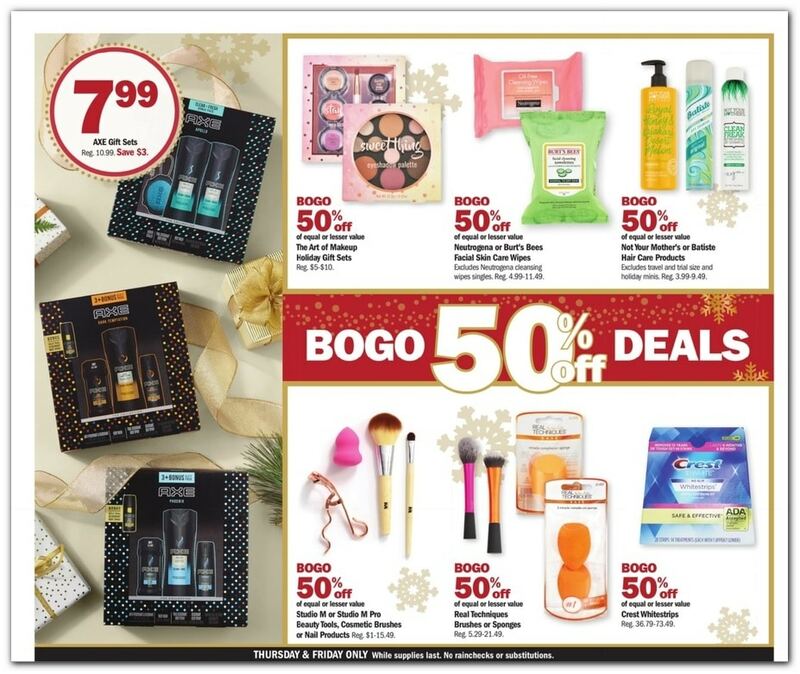 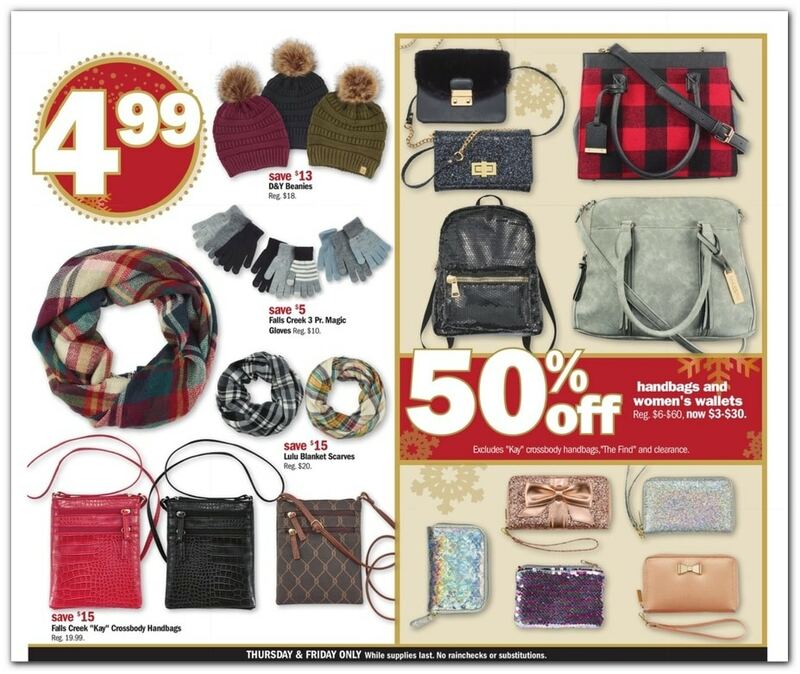 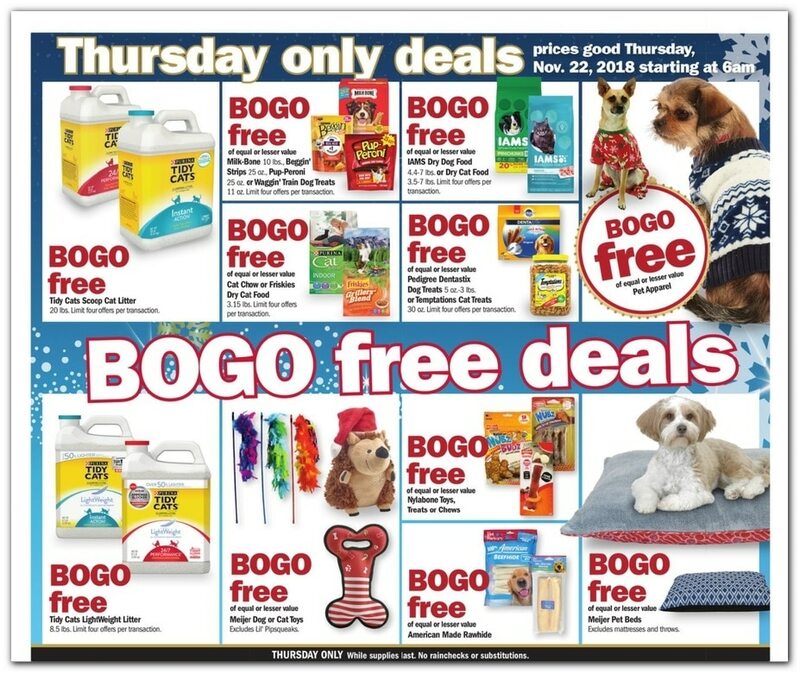 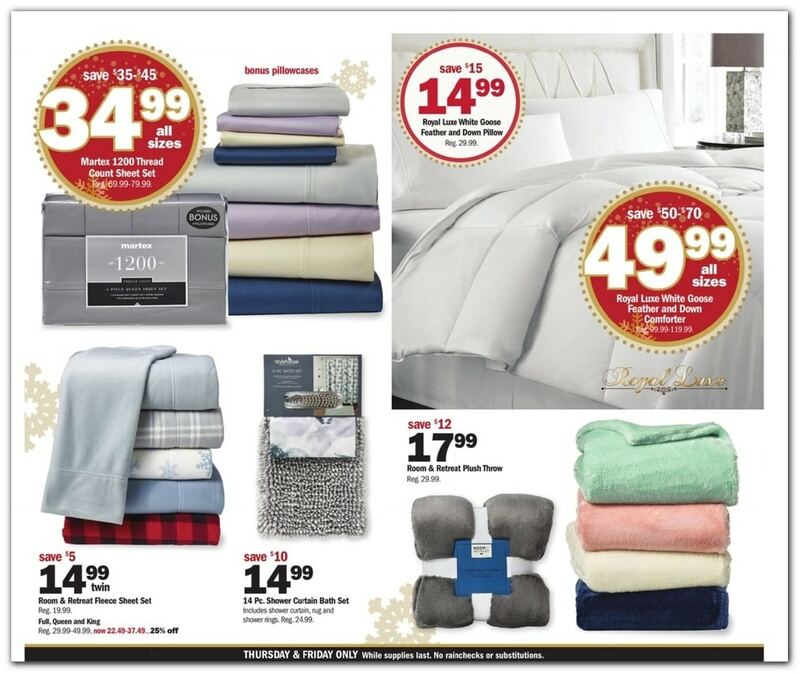 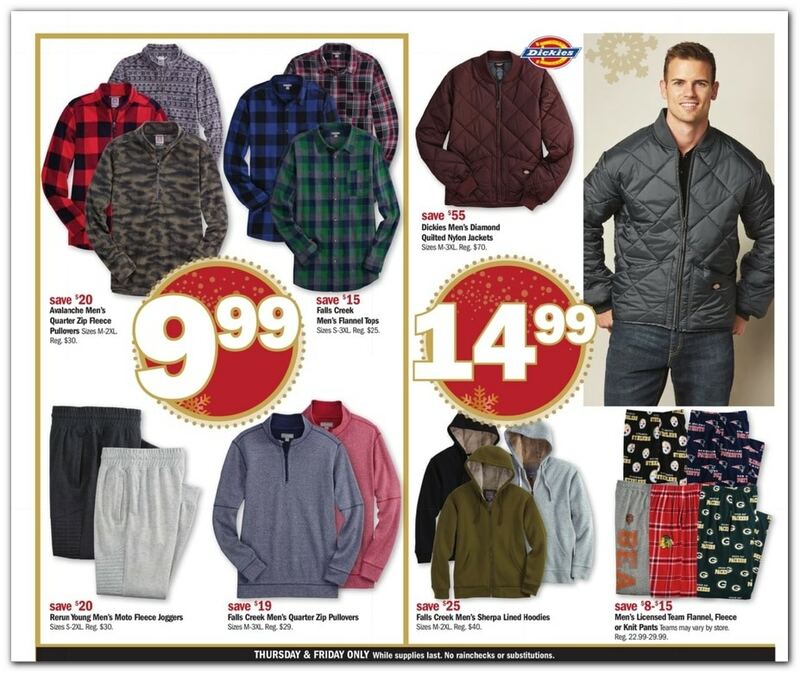 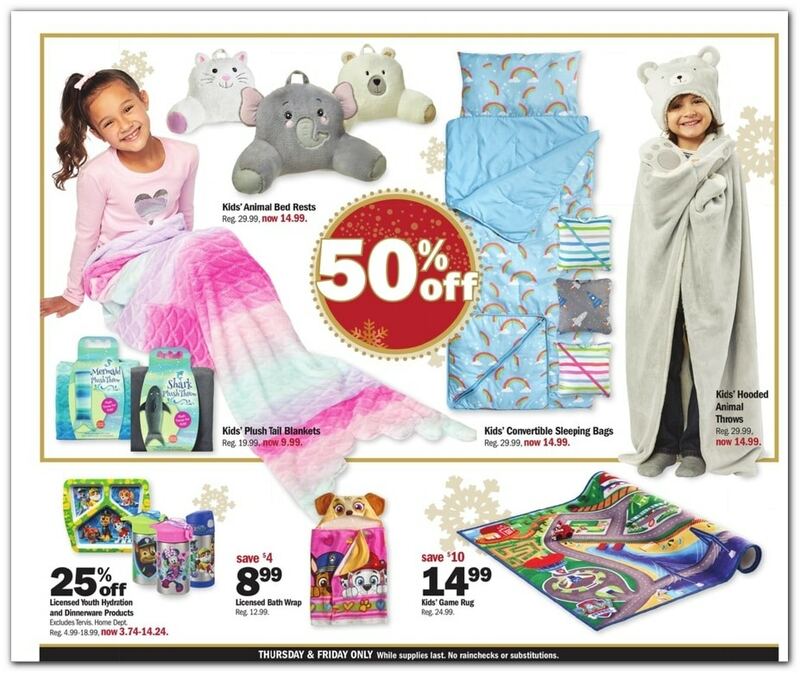 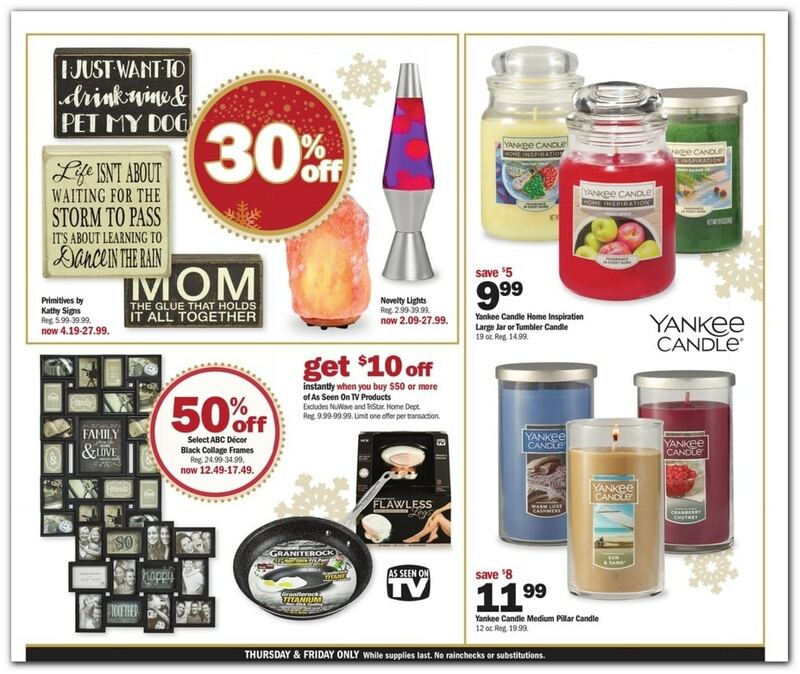 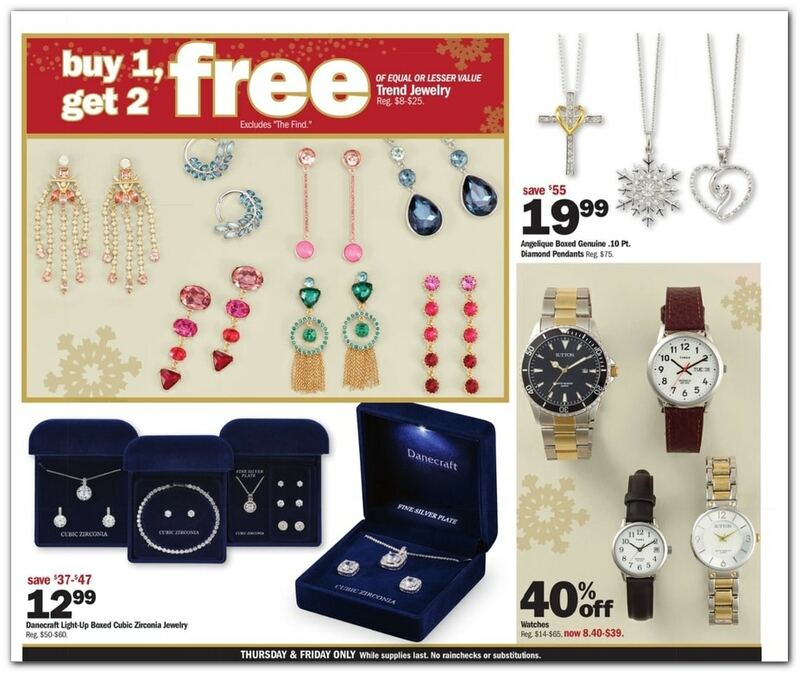 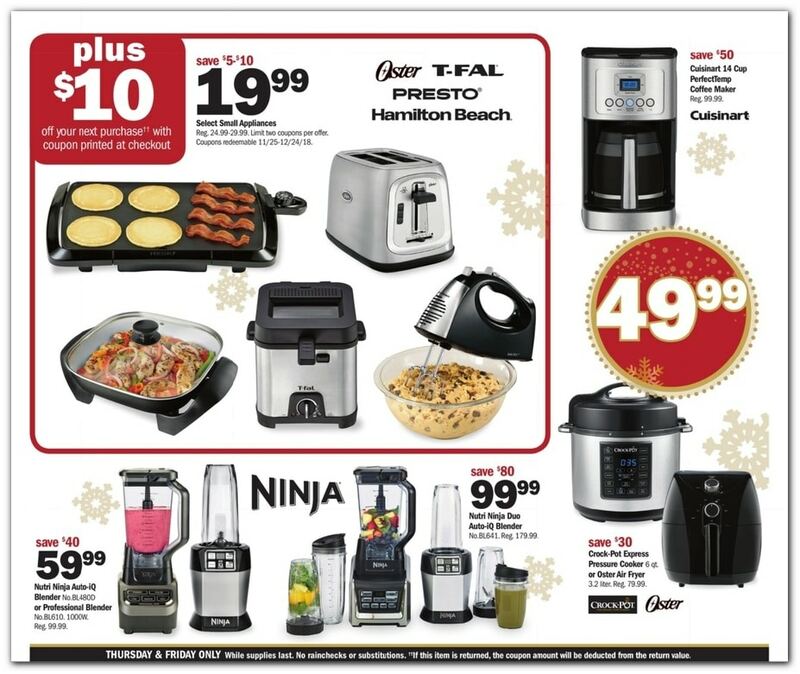 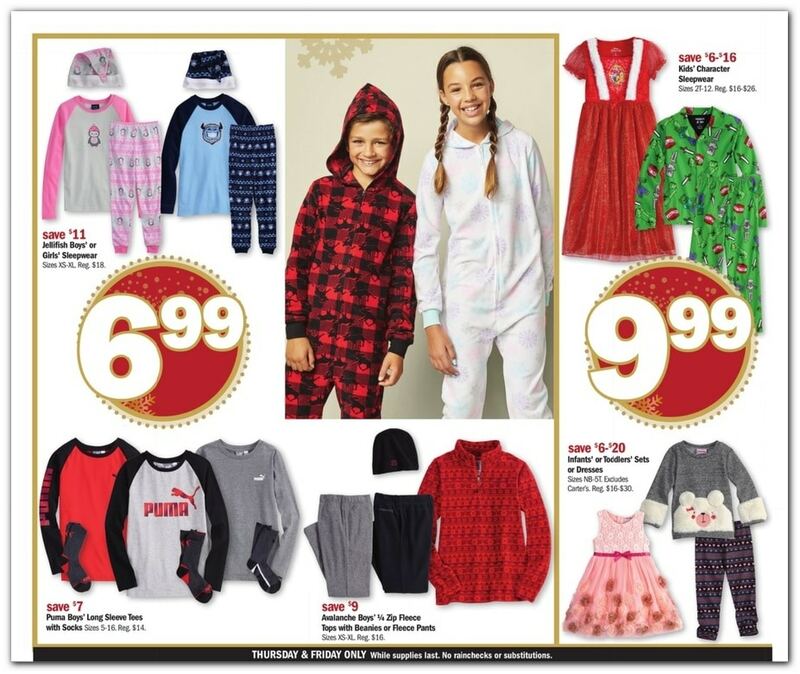 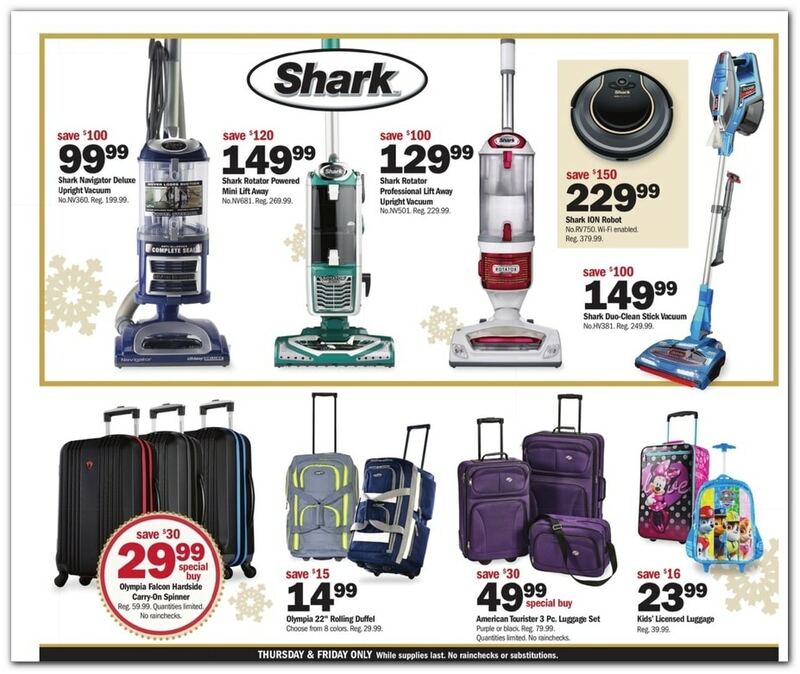 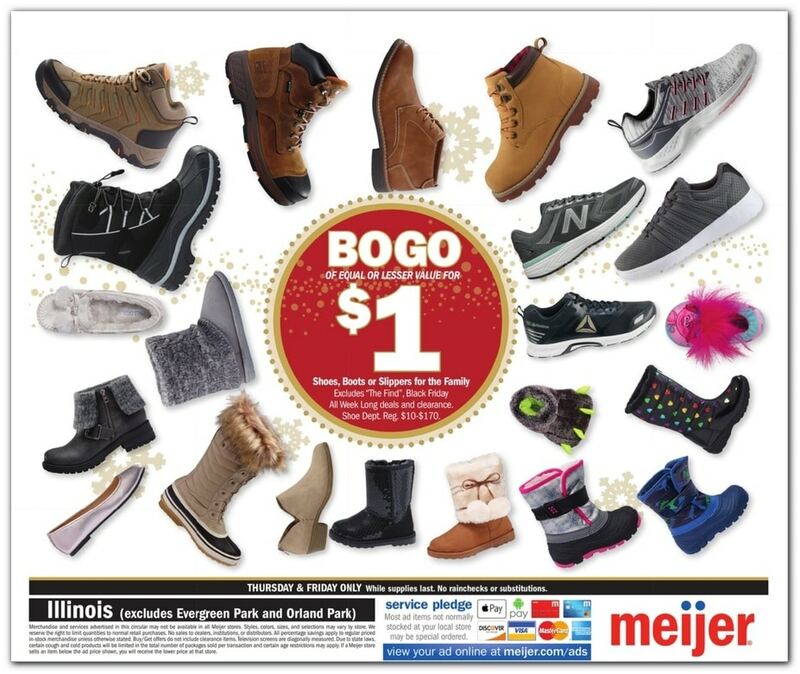 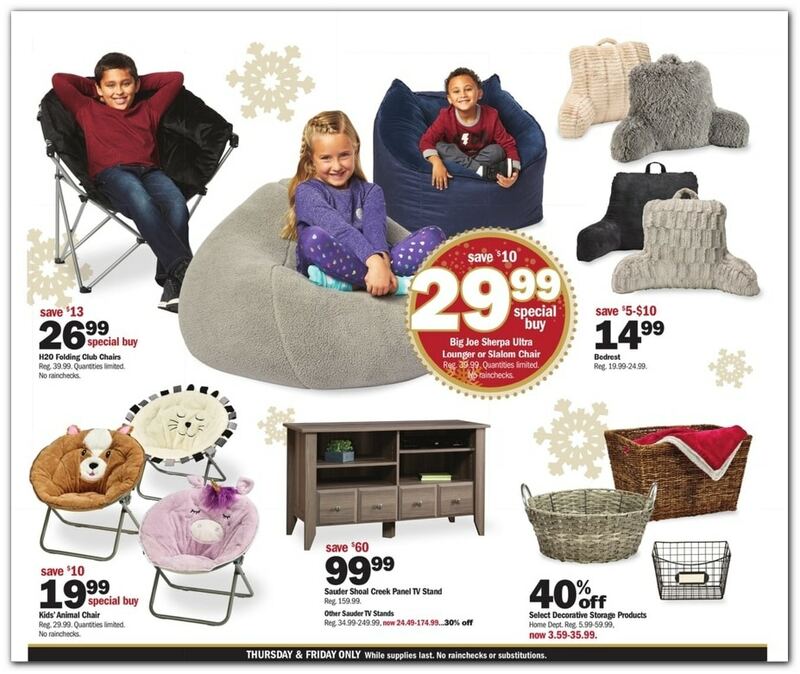 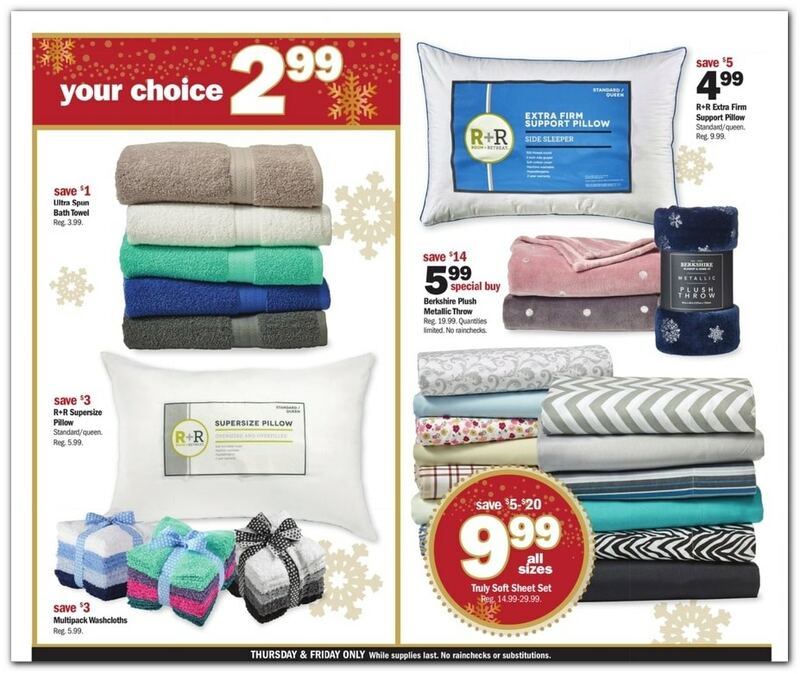 Don’t forget to check this year Meijer Black Friday deals before heading out to shop.